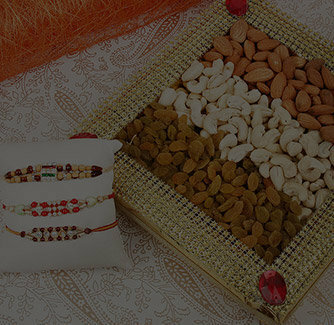 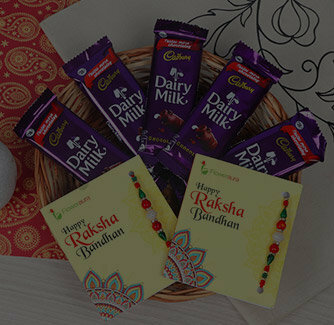 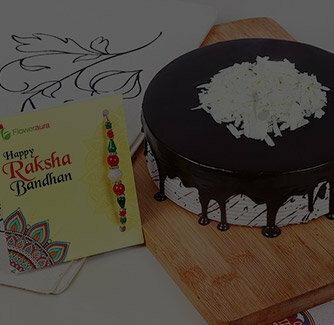 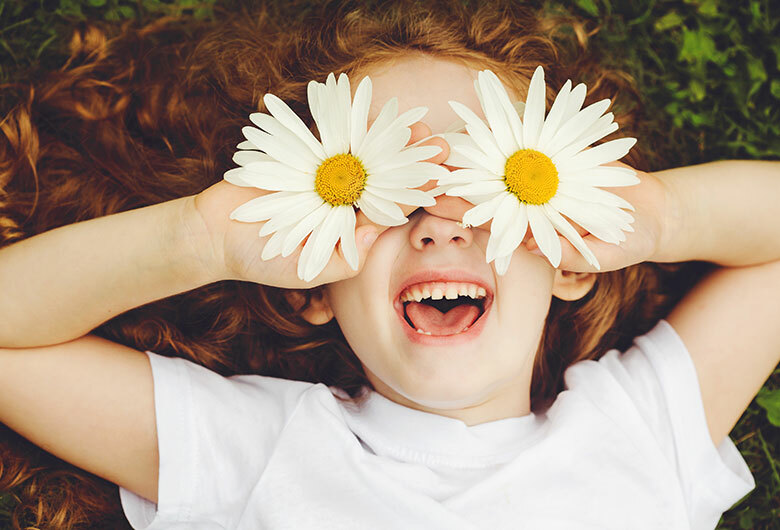 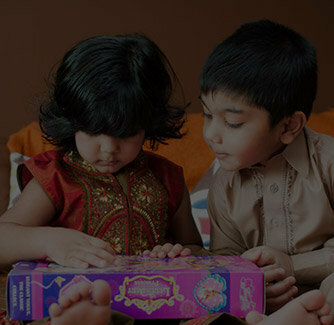 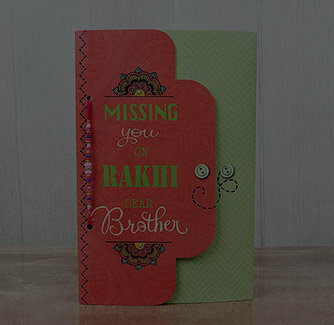 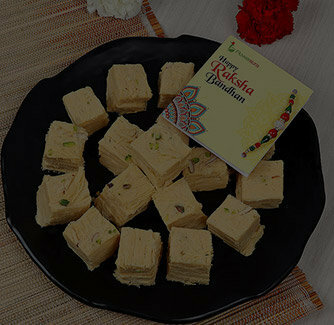 Rakhi is the best time to reward your brother and let him know how much he means to you. 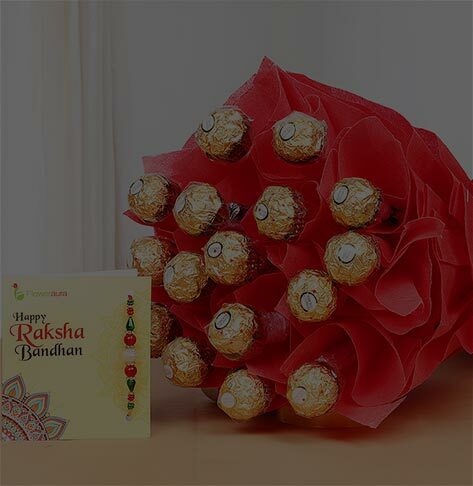 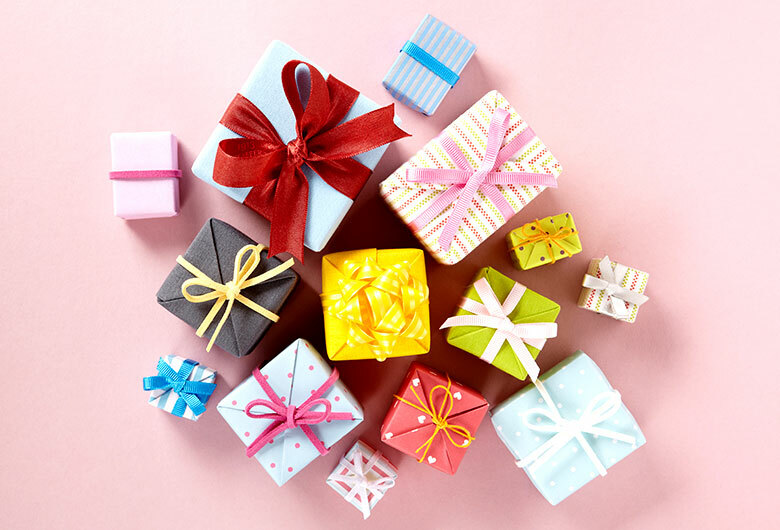 And to do so, here's a trophy just for him along with a box of sweet treats, and a rakhi that can preciously adorn his wrist. 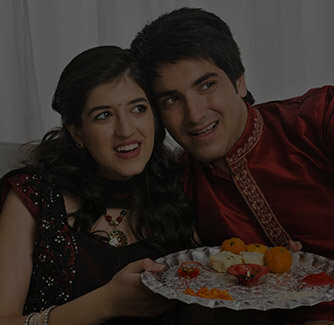 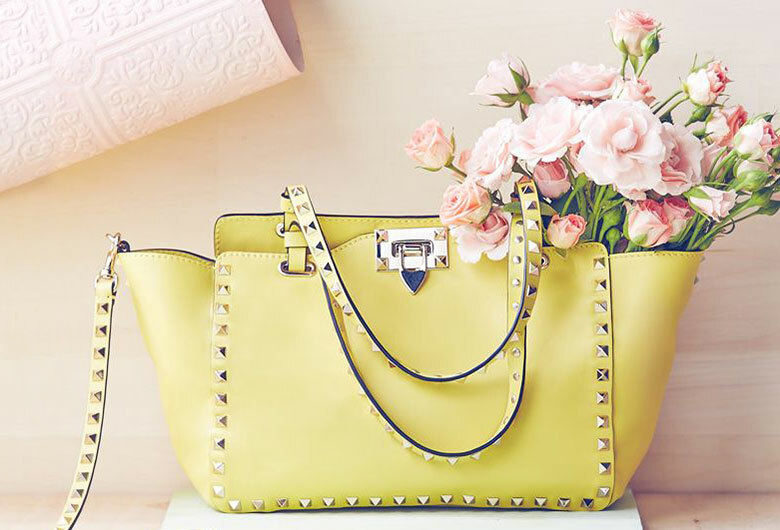 So, what's with the wait, shop for him now!